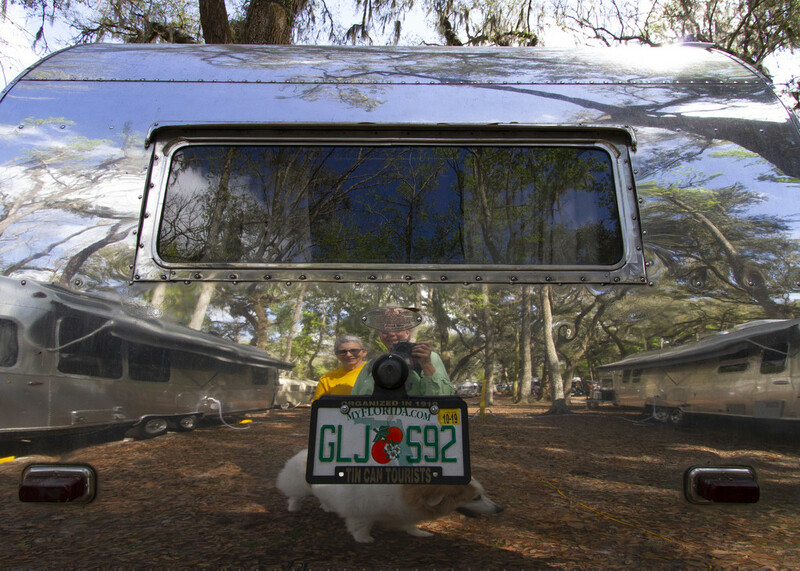 Attended the Tin Can Tourist event today and saw many shiny campers. I've been into reflections and this was the perfect setting to find some cool reflections. There were many retro campers to view/admire.